One of the things that I love about my job is helping out Community Organizations who need funds to operate. 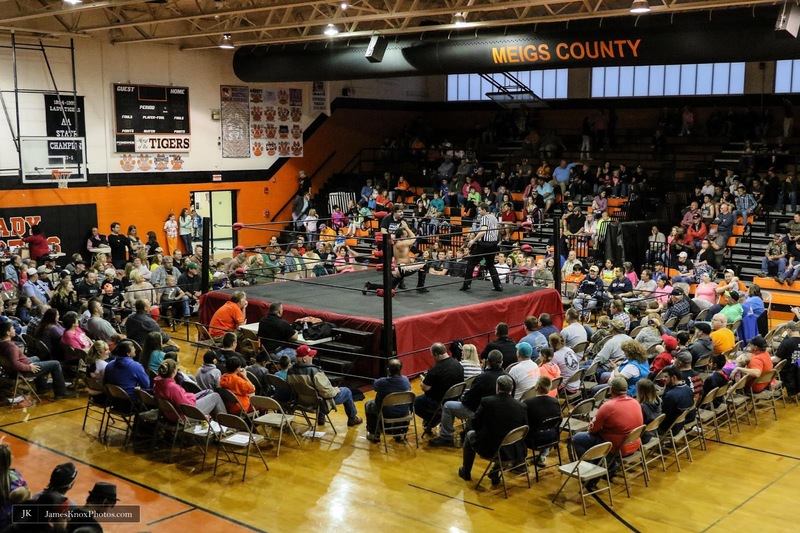 Here is a couple of pictures from Decatur , TN an event at The High School held to raise money for the Meigs County High Football program. 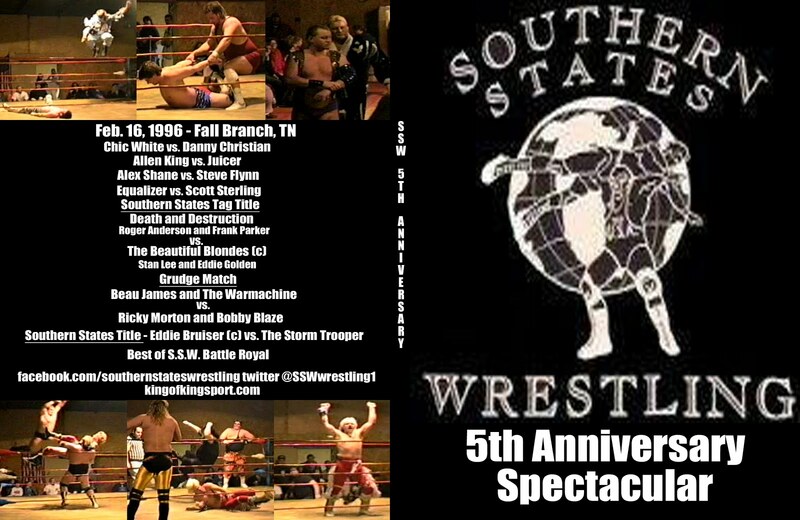 Joe Cazana and his crew did a great job promoting this event. 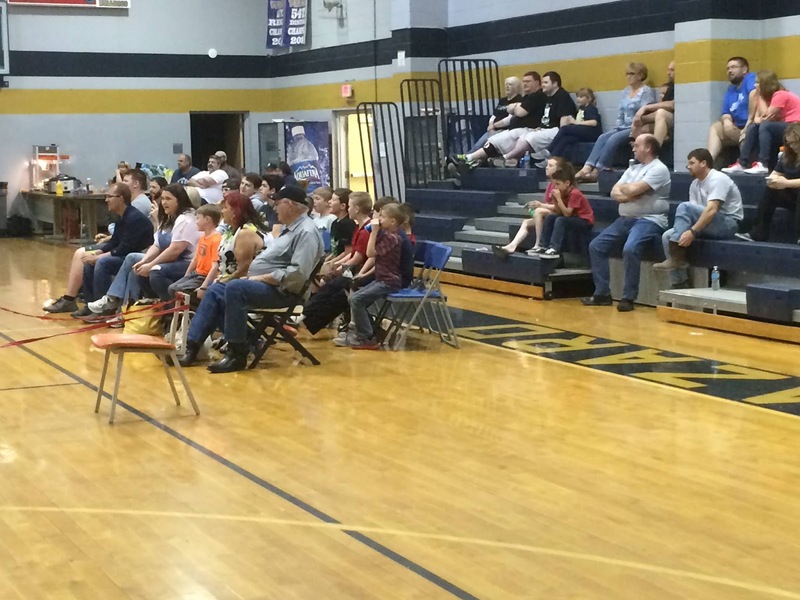 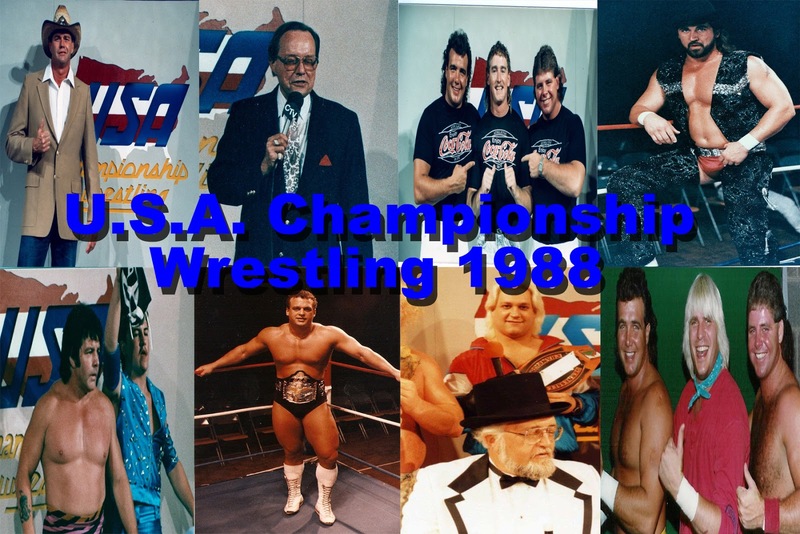 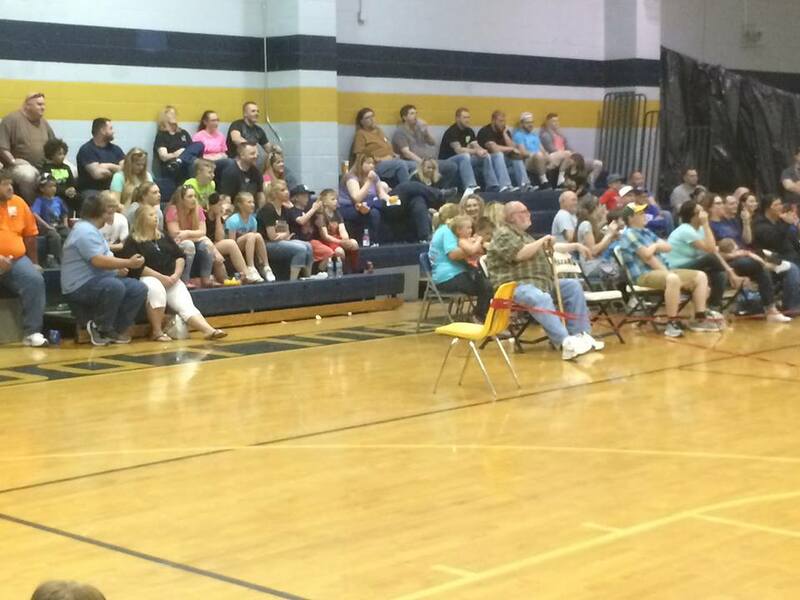 Over 800 fans came out for a great night of classic wrestling action. 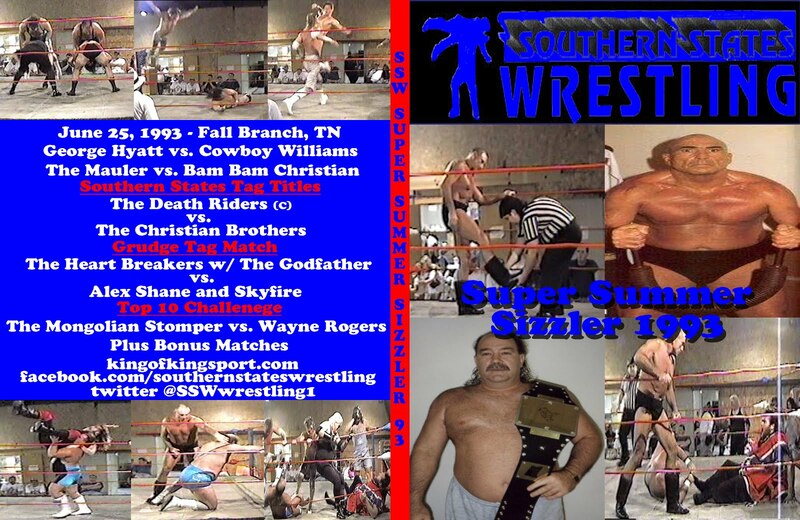 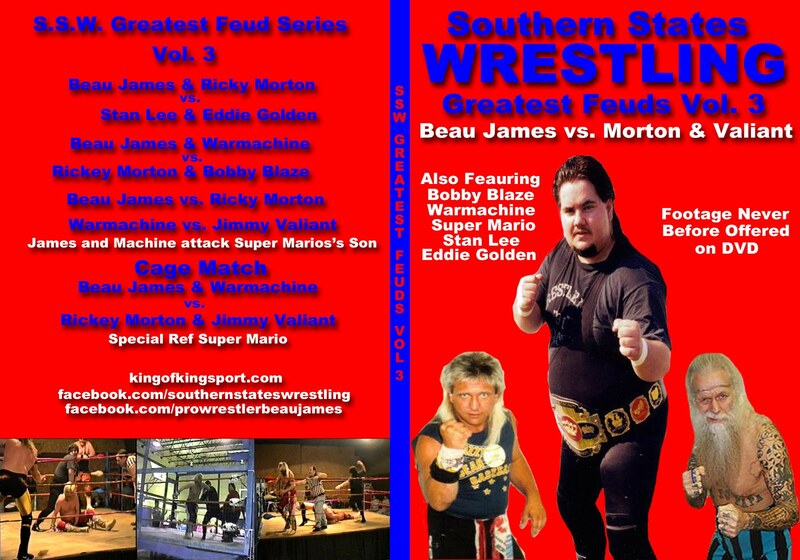 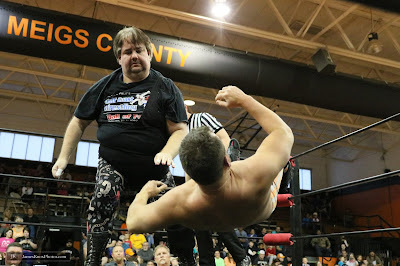 Thats me vs. Jerry Sampson in the middle of the ring. 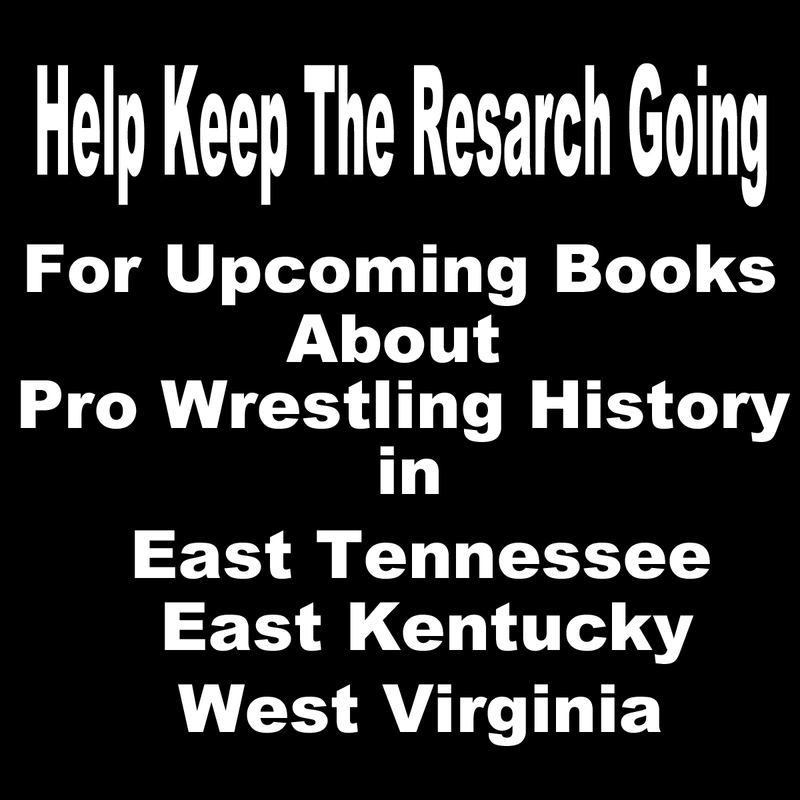 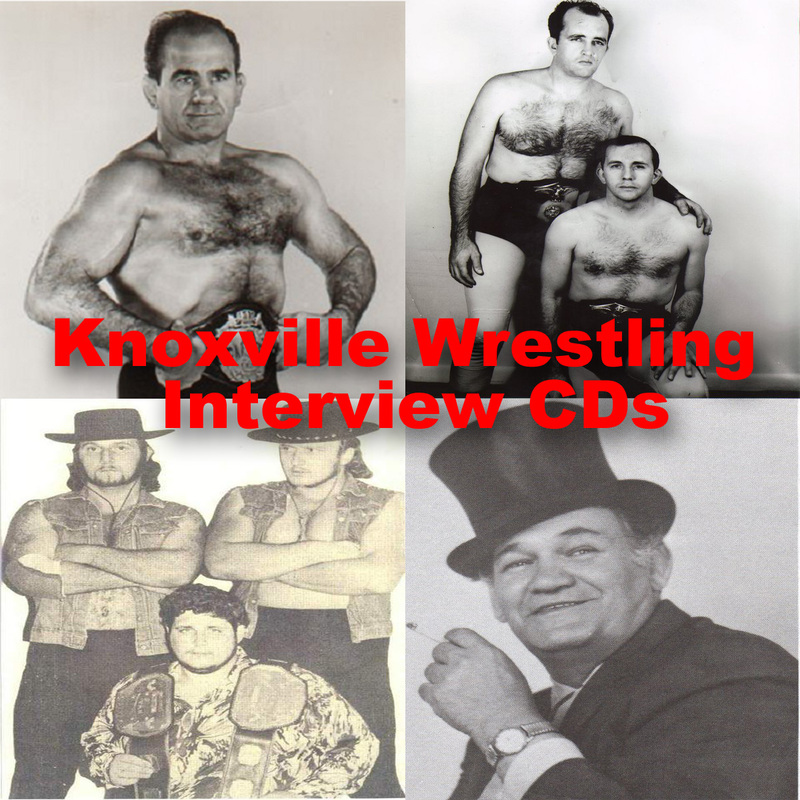 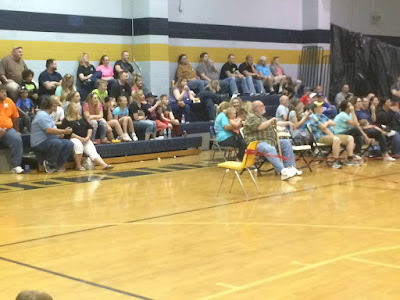 Here are a couple pictures from this past weekend in Hazard, KY. Bluegrass Championship Wrestling put together a night of action to raise money for The Hazard High Girls Basket Ball team.